AltGr is an essential key when you want to customize your keyboard to type in another language, for instance, Spanish. 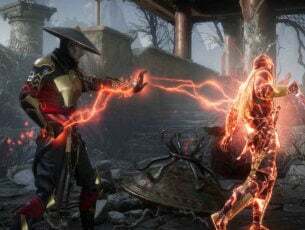 But users often face problems with this key making accessing certain characters rather difficult. Remote Desktop Connection: Some users have complained that AltGr stopped working problem when trying to control a remote computer over a network/Internet. Changing keyboard Locale: Switching keyboard locale from the current language for foreign language input may mess some important keys such as AltGr. Installing some programs: Apps like virtual desktop software can sometimes also cause this problem to appear. Malfunctioning hardware: If the keyboard is itself encountering functional difficulties, then some keys including the AltGr might not work. I had mentioned about programs that bring about a plethora of issues including meddling with how keys such as AltGr work. 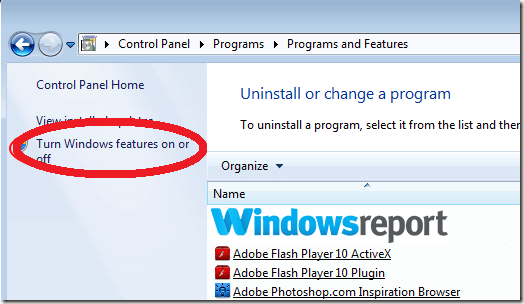 Subsequently, you will likely get rid of the issue by simply disabling/uninstalling such programs. ASUS GPU Tweak, remote desktop application, Synaptics driver, and VMWare-like utilities such as HyperV have been mentioned in this regard. In most cases, you’ll need to shut your RDP(remote desktop) to get the key to work again. To temporarily disconnect from your session, click the Close option on the connections bar (See the horizontal bar near the top of the screen). Tip: Press Alt+Enter to easily bring your RDP window to the foreground if you’re struggling to view it in full screen. 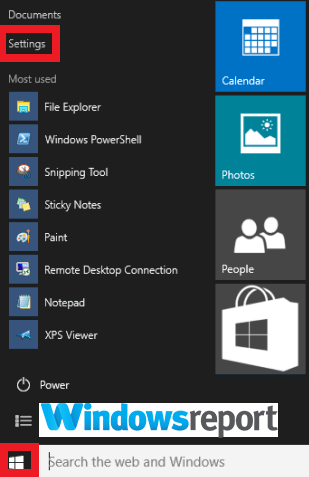 Press the Windows key + X key then click Apps and Features. Scroll down and locate the Programs and Features Click on it. On the left side, select Turn Windows features on / off. 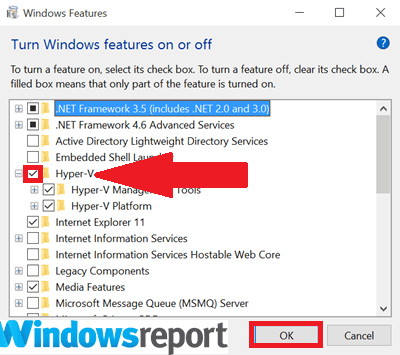 Find the Hyper-V option then uncheck it. 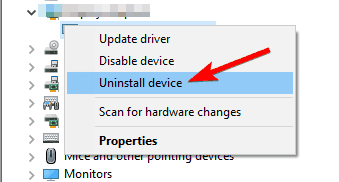 Press the Windows + X and choose Device Manager. Look for and Right-click on the Synaptic device driver. 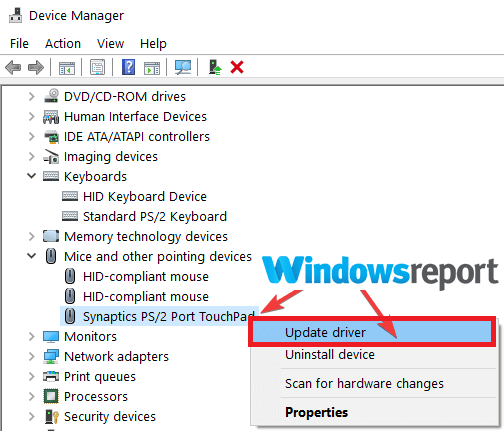 Uninstall all other instances of the Synaptics device to remove the driver completely. 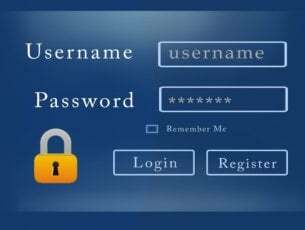 Reboot and verify whether the AltGr key has resumed normal functionality. 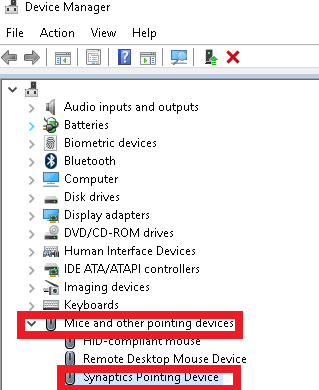 Go back to the Device Manager (see the steps above) and search for the option HID-compliant mouse under Mouse. Tap on it then press the green icon (with up arrow) to update the driver. This will update the settings and everything should return to normal. 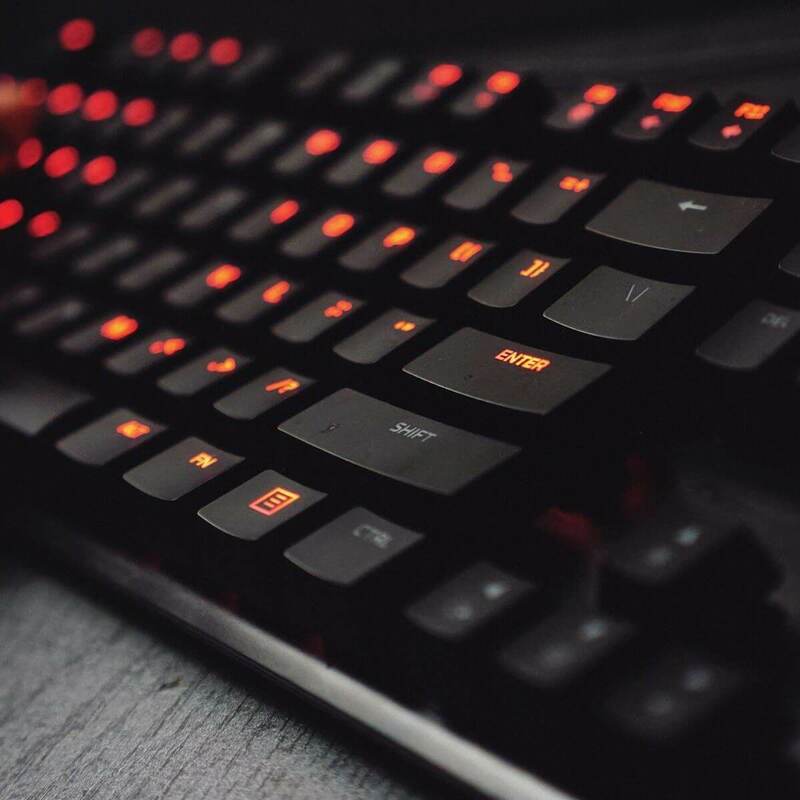 Adding your desired input language may enable you to specify a language-preference that works with your keyboard layout and restore the correct setting of the AltGr key. Click Start button then select Settings app. Choose Time & Language then Region and Language. Click on Add a language under languages(as above). 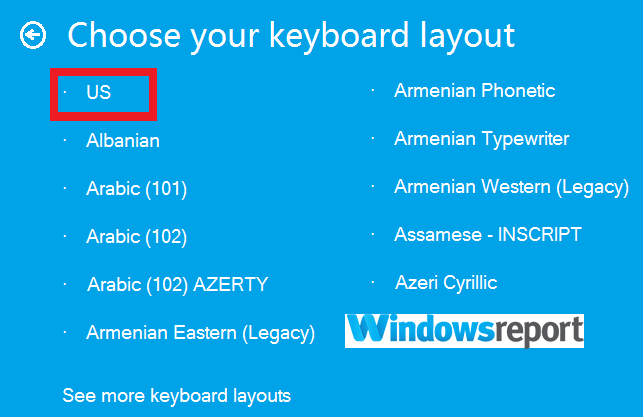 Choose the keyboard language you will be using from the displayed list then select Next. 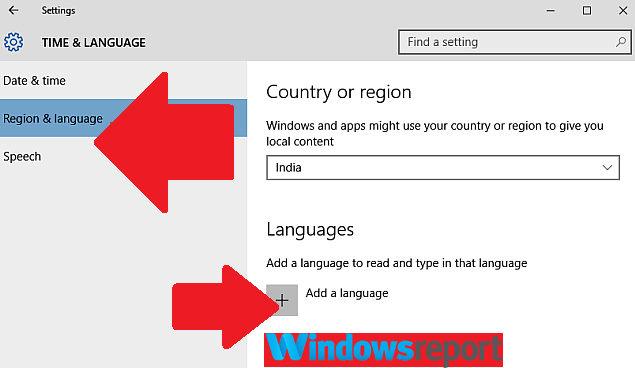 Review the provided language features and select Install to add it. To make the new language the default one, click on it and select Set as default(primary). If you are yet to succeed, try removing all other keyboard layouts except the one that matches your language and see if AltGr will work. 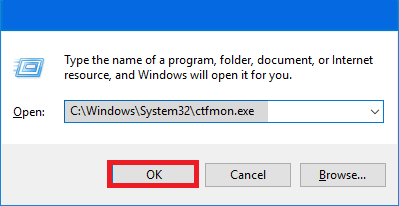 Ctfmon.exe is the Windows process responsible for alternative user input and the Microsoft Office language bar. Restarting it could immediately solve the issue. Press WIN+R keys. This opens the run dialog box. That’s all. Now your AltGr key should start working. 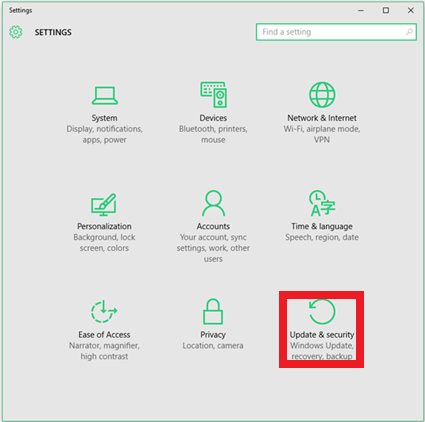 Select Settings then click on Update & Security. From there select Windows Update. Click the Check for updates button. Reboot then see if the AltGr key works. In some cases, using the combination of Shift + Caps Lock + AltGr mysteriously resolves the problem with AltGr key. This is quite common in Lenovo laptops and a few other brands. Furthermore, you can just use the CTRL + Alt to replace your AltGr key. There you go, we hope that our solutions helped you with the problem with AltGr key.